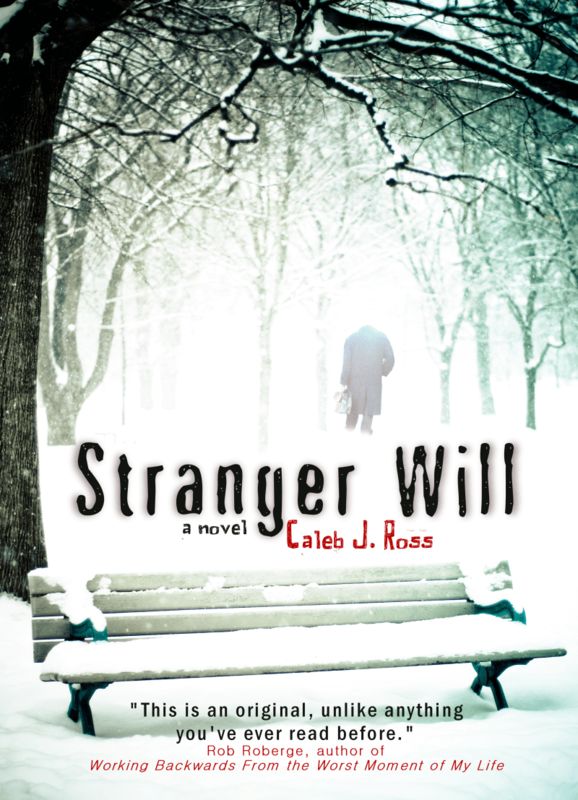 Stranger Will by Caleb J. Ross – Darkness on the wings of fate. Caleb Ross writes lyrical prose that pulls you into the politics and morality of this story, Stranger Will (Otherworld Publications). For most of us, children are the future, they represent hope and dreams. But in this novel they represent the fated, the already lost. Conspiracies only seem paranoid and insane if they have no base in reality. One of the most compelling images that has stuck with me in this novel, for years now, is the carrier pigeon, message tied to its tiny clawed foot, shot from the sky. The note stuck up on a wall, strings stretching from one place to another, one person to another, tying together layers of deceit, love, and failure. This is a novel you won’t want to put down, and will compel you to check out more work by Caleb Ross. Keep a candle lit to keep away the stench, a light on to force away the dark forces, and a prayer in your heart that none of this comes anywhere near you. Or your children. In addition to this novel, look for his collection, Charactered Pieces for the Kindle, well worth it. He’s doing an extensive book blog tour for Stranger Will, for all of this information, visit his site, and the tour schedule. He’ll be stopping by my site here in October. Beyond his talent, Caleb is one of the smartest, most giving, and supportive authors I know. This entry was posted in Latest News, Other Voices and tagged blog tour, caleb j. ross, charactered pieces, children, dark, Otheworld Publications, pigeon, richard thomas, Stranger Will.